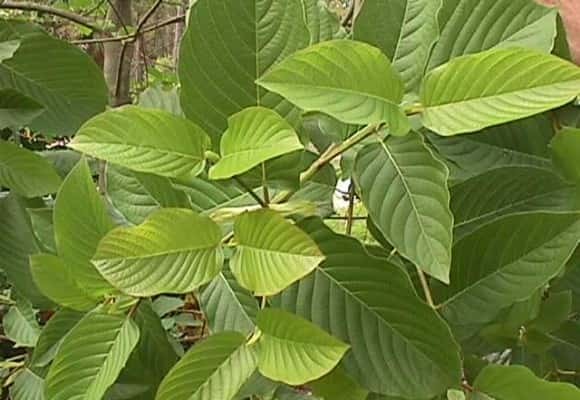 Mitragyna Speciosa, more commonly known as Kratom leaf, is a tree that is related to coffee and native to Thailand. 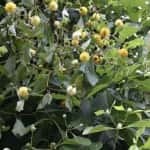 In some cultures, the leaves have been used for hundreds, maybe thousands, of years as a remedy for a variety of ailments, to calm the mind and to provide extra energy. Originally, the leaves were simply picked from the tree and chewed. The plant was first officially studied by Dutch botanist Pieter Korthals in the 1830s, who set out to share the plant with the world. As it spread, people developed new ways of using it. If you are interested in preparing crushed Kratom leaves, take some tips from experts. Here are some ways you can enjoy it at home. • Eat it as it is. The taste can be quite bitter, so you’ll want to chase it with something sweet or a tasty beverage to counteract the bitterness. • Mix into orange juice or other drink with a strong enough flavor to mask the taste. • Stir into pudding, yogurt, applesauce or other soft food. • Stir into soup, oatmeal or other warm, savory food. • Encapsulate it. Your local health food store or natural food market should carry empty vitamin capsules. Some people attempt to smoke or snort the powder, but this is not advisable. Smoking or snorting will not help the powder enter your bloodstream any more efficiently. Most users will say that the powder is better taken by mouth. Another popular and simple technique for using Kratom is to brew it into a tea. No special equipment needed other than a strainer or tea ball. Add Kratom leaf, either the powder or the leaves will do, to a small pot of water and bring to a boil. Or put the leaves or powder into a strainer or tea ball in a mug and pour boiling water over it. Let steep 15-20 minutes. 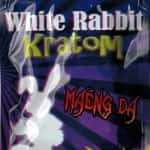 Strain out the Kratom and discard. In a pinch, you can use cheesecloth or a coffee filter to make a tea bag and brew. Kratom tea can be served hot or iced. 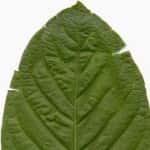 How Much Kratom Leaf to Consume? 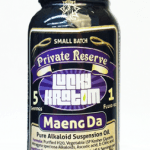 • 1-3 grams – Great for most people who are just starting to use Kratom. At this dose, effects are still noticeable, if perhaps less pronounced than higher doses, and don’t last as long. 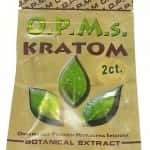 • 3-5 grams – A good middle dose for Kratom users with a bit of experience. At this dose, users feel more of a stimulant effect. • 5-7 grams – This is a relatively powerful dose for most users. At this dose, effects are opposite those of lower doses, with more sedative properties rather than stimulating. • 10 grams or more – At 10 grams, Kratom is a strong sedative, not recommended for any but the most experienced users. 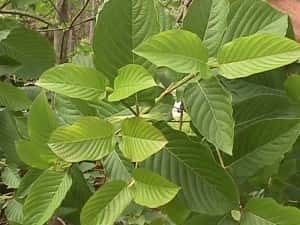 If you’ve never used Kratom before, you should always start with the basics to get used to it before you start experimenting, but beyond that there are a number of ways to experiment with the leaf. You might try combining it with new foods, taking it at different times of day, or trying it on an empty stomach. Kratom leaf is safe for most people when not taken in excessively high doses, so there is really no wrong way to take it.